The European Championship is starting this friday and is on everyones lips. The big question is who is going to win? Is it gonna be England who managed to get 30 points in the qualification round?Is it gonna be France who have the advantage of playing in their home country?Is is gonna be Sweden who will surprise and give Zlatan his first big cup title? or maybe simply Germany who has shown good results at both the European Championships (EC) and is the team who has participated the most years. Go to the bottom of the post to calibrate you own predictor. Continue reading to learn how I have build it using R-studio, Alteryx and Tableau. 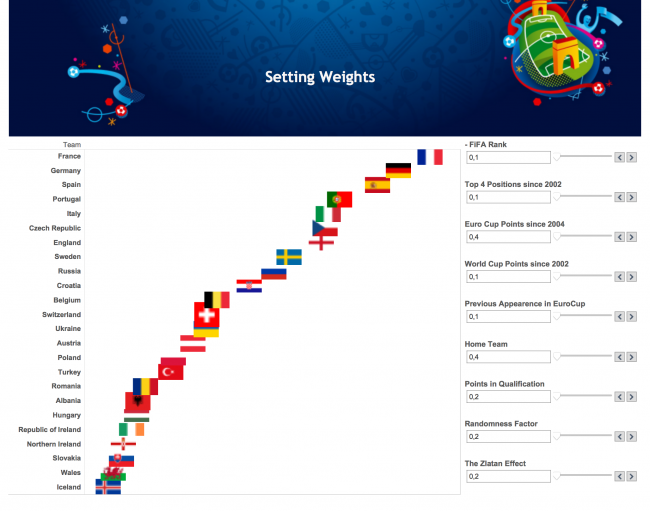 I am playing an online football manager game related to the Euro 2016 and I am battling my friends in this game, and since I am a bit of a data nerd, I decided to let data help me set the best team. 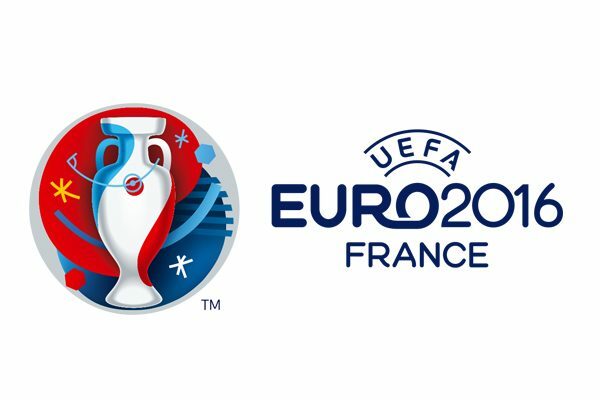 Thus, I wanted to know who is going to be the winning team of Euro 2016. First, I sat down with pen and paper and developed the initial thoughts. 1) I needed some data:Scraping with R, Preparing with Alteryx and Visualizing with Tableau. 2) I needed some important factors that might influence a who will win. I outputted the data to Alteryx, made som joining and small transformations and ended out with a small dataset which I outputted as a Tableau Data Extract. I have seen a couple of football predictors before. However, I am often annoyed that they are putting too much weight on a certain factor. I would like to make a prediction based on what I find important and allow other people to do the same. Therefore, I have used parameters in Tableau to allow each user to assign a weight between 0 and 100 to each of the presented factors. 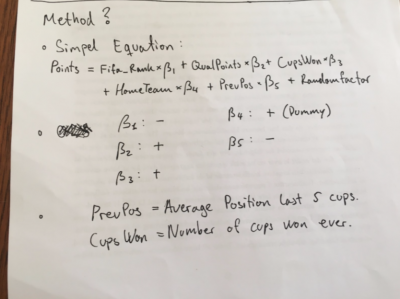 Unfortunately, by making the predictor this dynamic, I have not been able to come up with an algorithm for calculating the outcome of all games. The workbook will simply give you the overall position off all according to the weights provided. And the winner and runner-up in every group. I believe that the home team has an advantage and that previous EC performance matters and therefore I give those two factors a heavy weight, which leads to France as my winner, which one is yours?